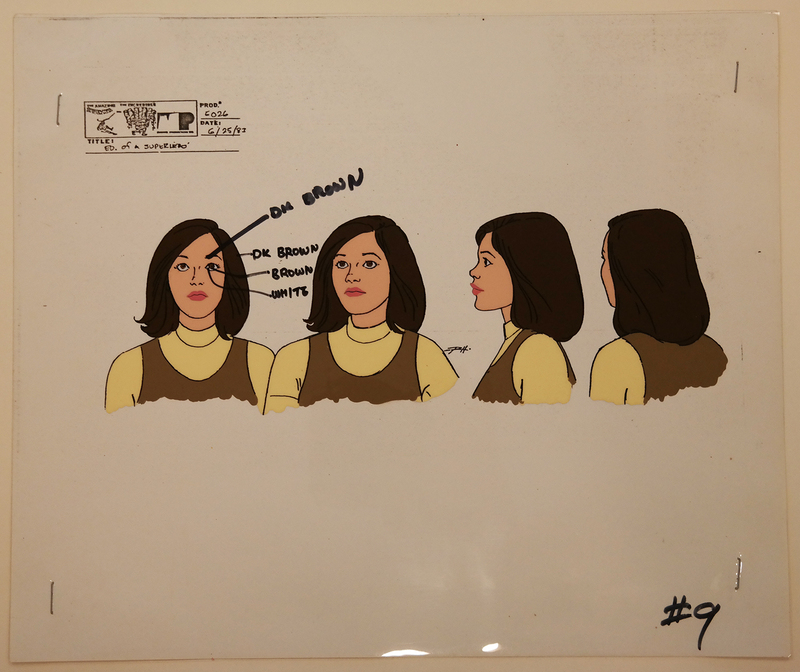 This is a pair of original model cels from the Marvel Studios production Spider-Man and His Amazing Friends (1981-1983). 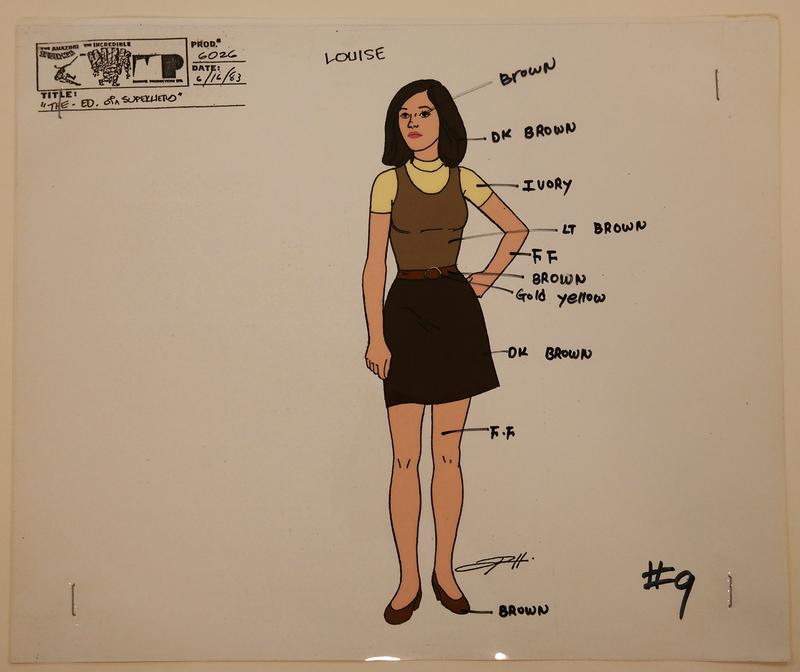 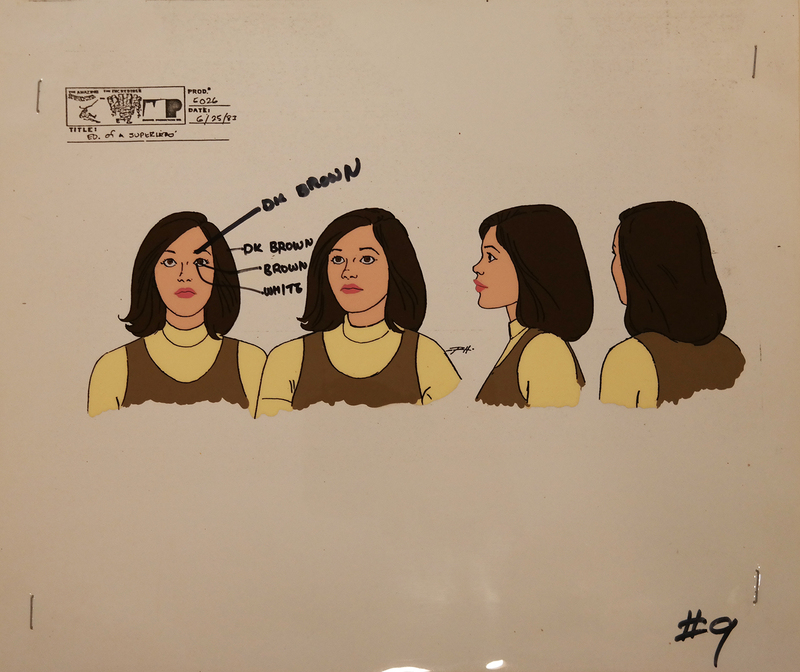 This model cel features a woman named Louise who appears to be a student and was created at the studio and used during the production of the film. 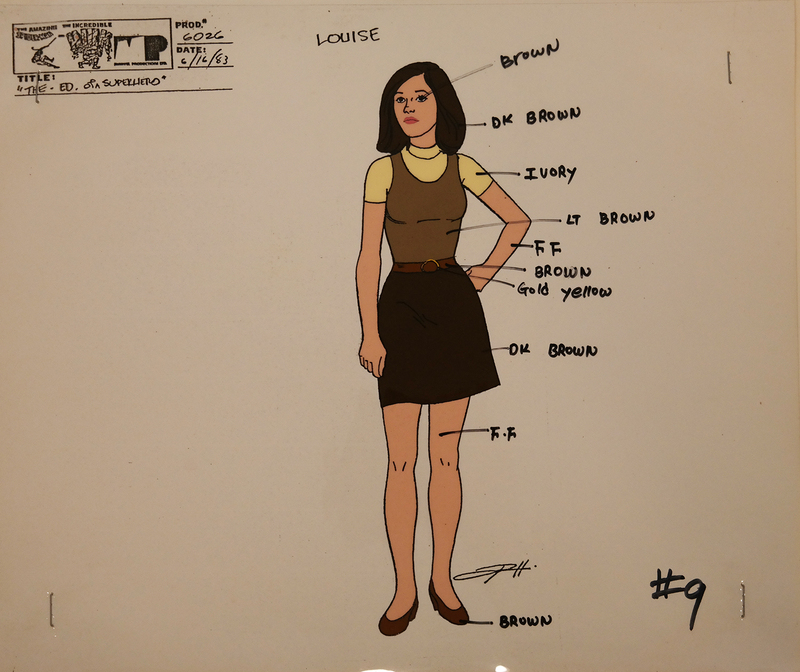 The overall measurements of the piece are 10.5" x 12.5" and the image itself measures 9" x 3" for the full body image.